Big Island Vacation Rentals include beach homes, cottages, and beachfront villas. To view more about a particular Big Island rental home click on your desired Big Island location. The homes presented here are privately owned Big Island vacation rentals that are rented out by the owner or their agent. 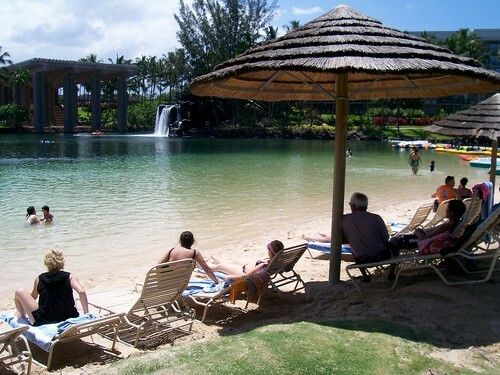 Big Island offers many great rental destinations. South of the airport is Kailua Kona town and is one of the worlds best fishing mecas and is known for the big marlins caught ever year. It also offers a great cozy beach side village. There are plenty of great shops and places to eat. Kailua Kona coast offers many recreational activities, such as wind surfing, para-sailing, surfing, fishing and whale watching. Other activities include sunset dinner cruises. Every year it also host the Iron Man. North of the airport about 20 miles is the the Kohala coast with great golf courses and beaches. Please check out our vacation planning tool Big Island Weather, activities and events by month of the year. The If you are looking for a true Hawaiian tropical experience you can try the Hilo side with its lush forests and water falls. South of Hilo is Valcano where you can tour the volcano. The big island is a great place to visit and has something for everyone. Contact one of our great owners and check it out for yourself. When you book your Big Island vacation rentals with one of our Big Island vacation home owners, make sure you ask them what they like best about Big Island. They might give you a few good tips to make your Big Island vacation one you will never forget. Big Island real estate makes a great Big Island vacation rental or second home. Search all Hawaii real estate listings through the Hawaii MLS.